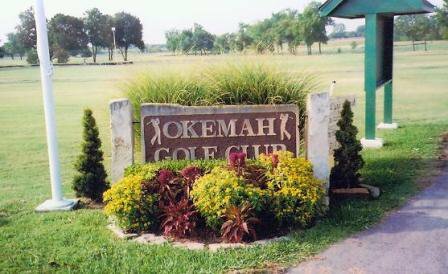 Drop by Okemah Golf Club for a fun day on the greens. 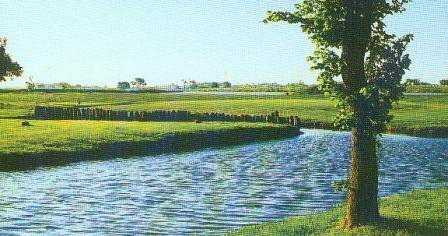 This nine-hole course features bent grass greens, great Burmuda grass fairways and three water hazards. Rental clubs and golf carts are also available. 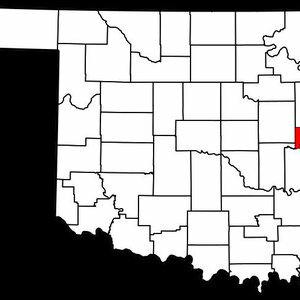 Whether you're a pro or a novice, the Okemah Golf Club is a great place to get out and enjoy the game. Exit I-40 N to Broadway, 10 blocks E then 1/2 block S.